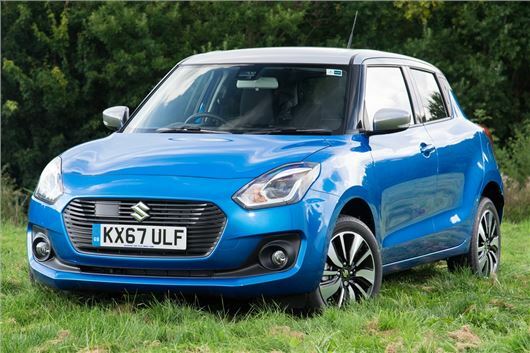 Suzuki has launched its own scrappage scheme with a £2000 offer on a range of new models. The scrappage programme runs until the 30 September 2017 and offers buyers up to £2000 off selected Suzuki models. Cars traded-in must be registered before the end of 2009. Any make of petrol, diesel or hybrid car can be traded in - although they must be pre-Euro 5 emissions standard. The scrappage savings cannot be combined with the latest Suzuki new car offers. Vehicles traded-in need to have been owned in the buyers own name for at least 90 days and then must be scrapped by the dealership via AutoGreen.